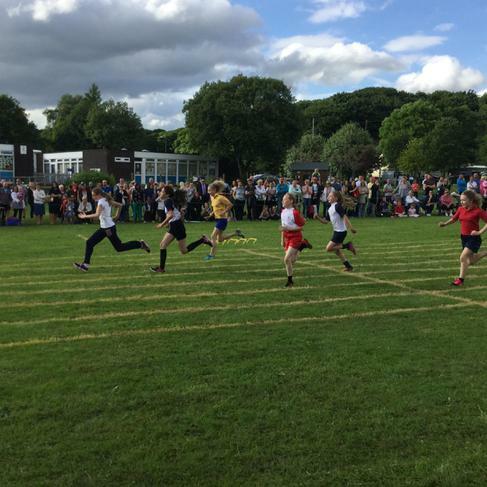 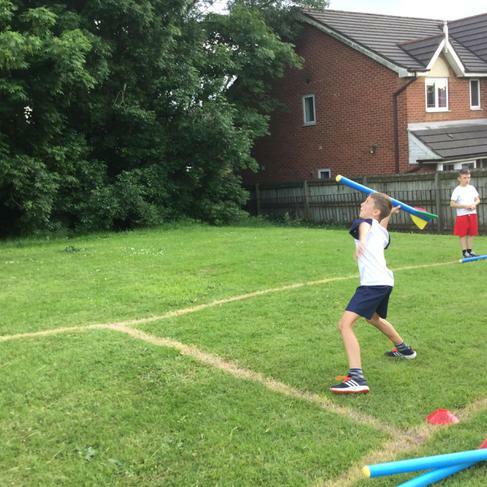 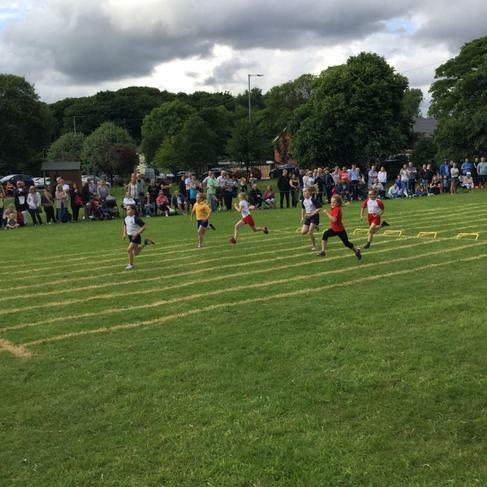 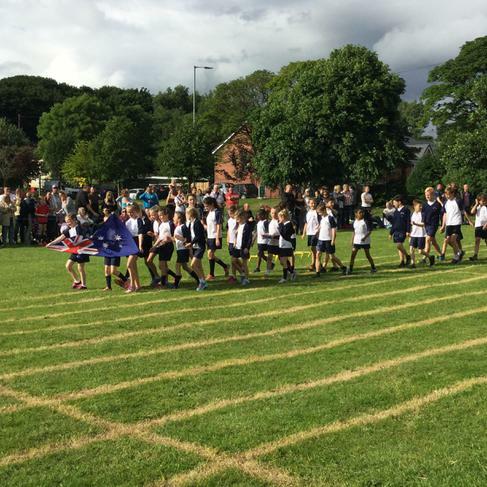 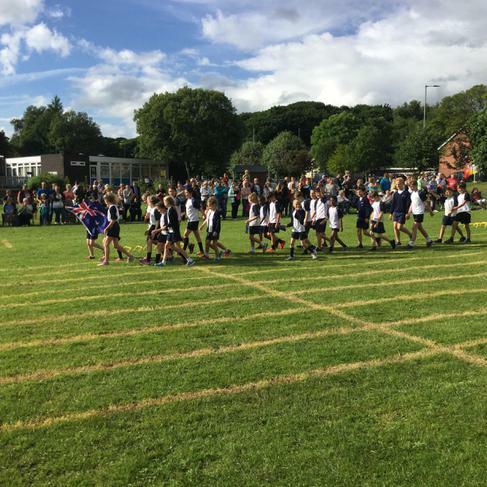 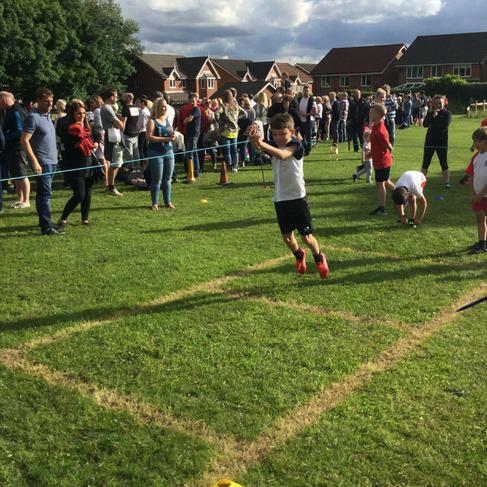 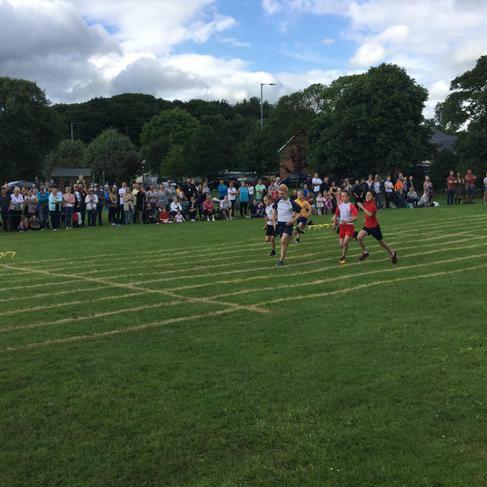 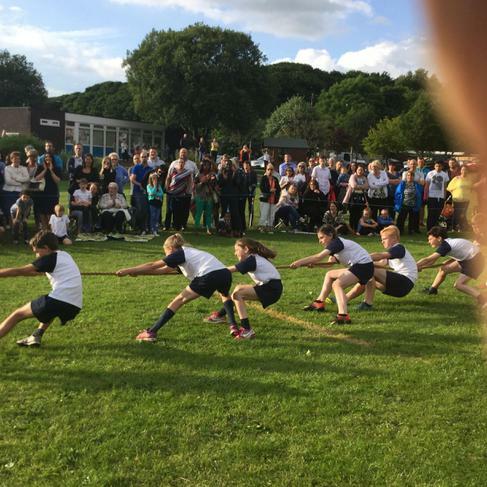 This Wednesday evening a selection of Y3-Y6 children participated in the Aspull Schools Sports Day. 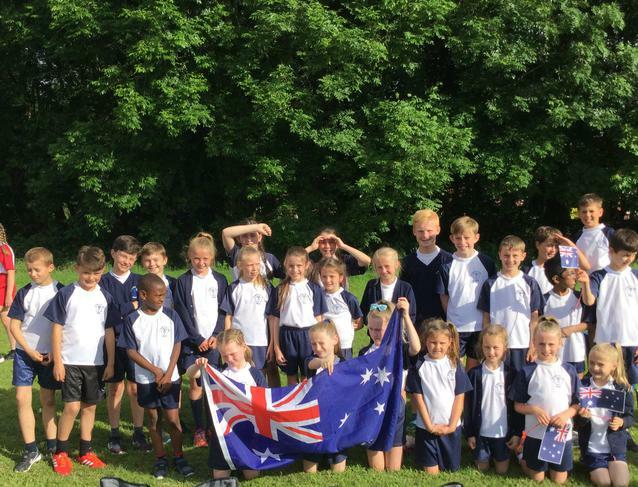 The Olympic themed evening was an amazing night of school sport with our school representing Australia. 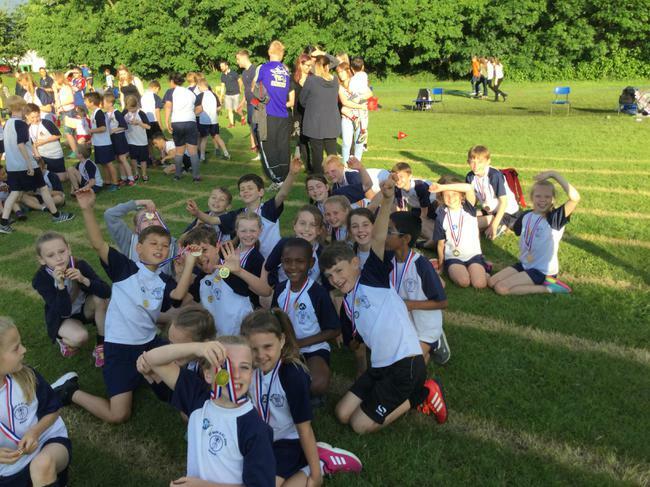 We had a lot of individual success during the evening in addition to having a great team overall score finishing 2nd. 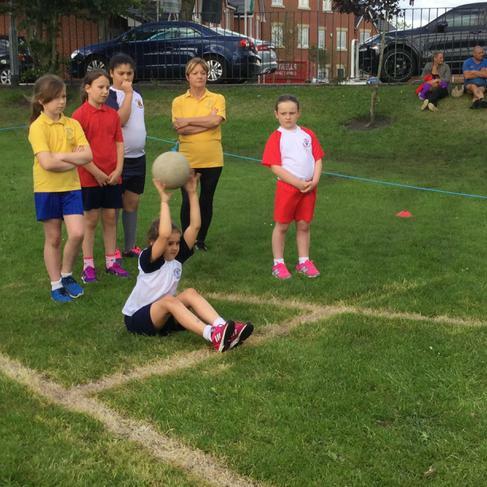 The children were fantastic and showed brilliant athletic skills.